YA Bound Book Tours: Review Copies Available: Wyatt Watkins and the Adder Stones by Jacob Tate & Kate Callahan! 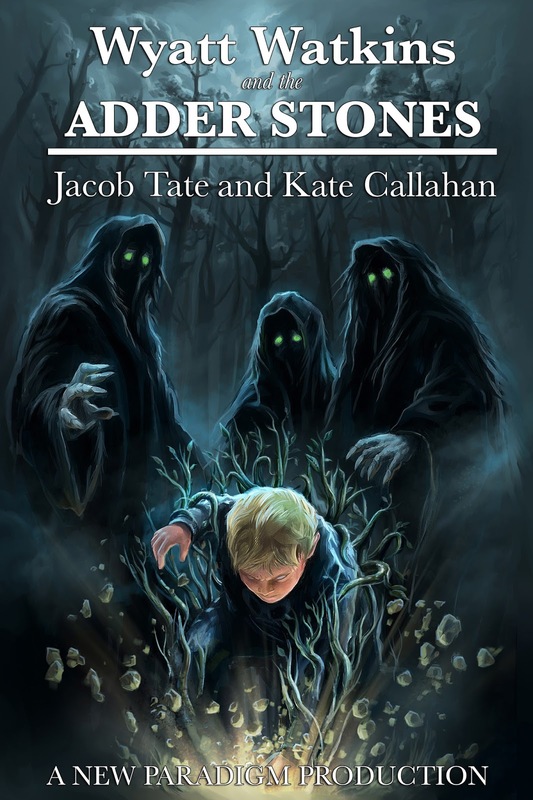 Review Copies Available: Wyatt Watkins and the Adder Stones by Jacob Tate & Kate Callahan! 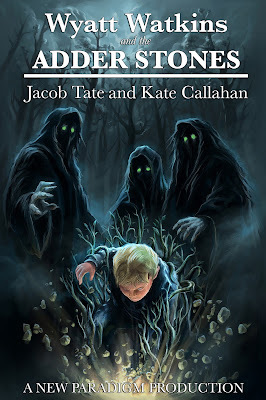 Authors Jacob Tate & Kate Callahan are offering review copies of: Wyatt Watkins and the Adder Stones for interested bloggers. This review tour will run March through May. Bloggers will receive an e-copy of the book and will have until the end of May to post their review(s) on Amazon and their blog. This is different from a blog tour as there will be no set schedule, bloggers must review on their own time (before the end of the deadline). If you would like to participate, please fill out the form below. Please note that signing up will not guarantee you a review copy. Selected bloggers will be notified by email. Wyatt Watkins is like most young boys his age. He’s an excited daydreamer, always eager to make friends – and he always keeps an eye out for his next adventure. Life in New York City has always been simple and pleasant for Wyatt and his siblings, Josh and Rose. Wyatt works hard in school, gets good grades, and enjoys a reliable and fun circle of friends. But when tragedy strikes the Watkins family, they are forced to relocate from the city to Upstate New York and the rural, forgotten town of Cloverbrook. A seemingly harmless, small town of roughly 3,000 people, nestled at the base of the Adirondack Mountains, Cloverbrook welcomes the family quickly as it prepares for its 72nd Annual Pumpkin Smash and Harvest Festival. Wyatt finds the massive forests, blanketed in a sea of orange, red and yellow leaves, the perfect playground to adjust to his new life, while the family struggles to cope with their loss. But deep in the dark forests that surround the town, a hidden evil lurks…waiting…watching. And while the evil forces in the forest continue to grow, Wyatt uncovers an artifact with untold power that will thrust the entire family into the middle of an ancient struggle between good and evil. 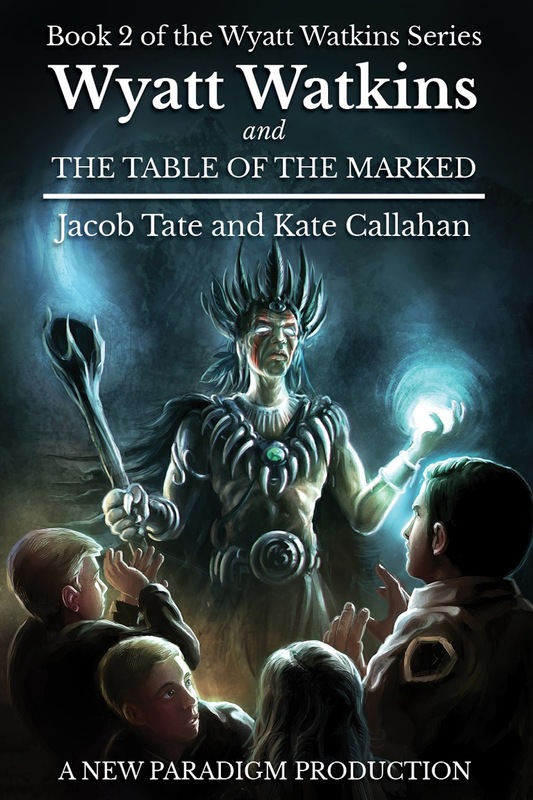 Jacob Tate is an Amazon Best Selling Author in both Dark Fantasy and Horror Occult. 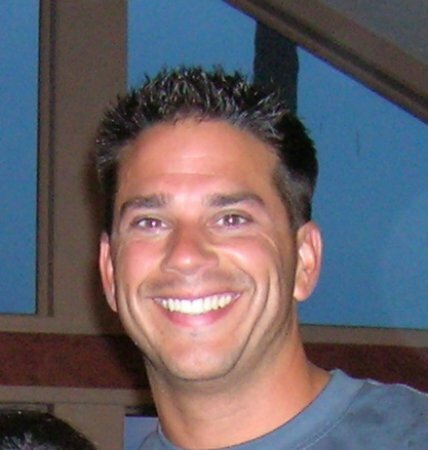 His writing mixes paranormal, horror and fantasy related themes. 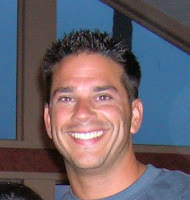 He is the author of three novels from the adult horror/humor series, Max Cutter and The First Black Book and the young-adult fantasy series, Wyatt Watkins and the Adder Stones.